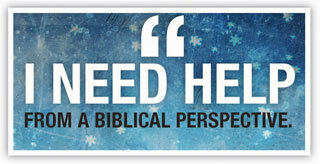 HBC has a parent-driven student ministry for young people grades 7-12. 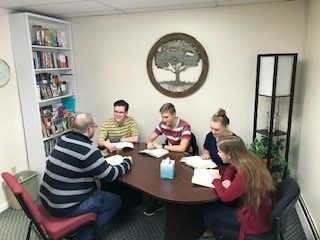 Weekly Sunday School classes are taught as teen-related topics are applied to God’s Word at 9:30 am. Students meet monthly on a Sunday night from 6–7:30 pm. Games, food, activity or a challenge from God’s Word is included. 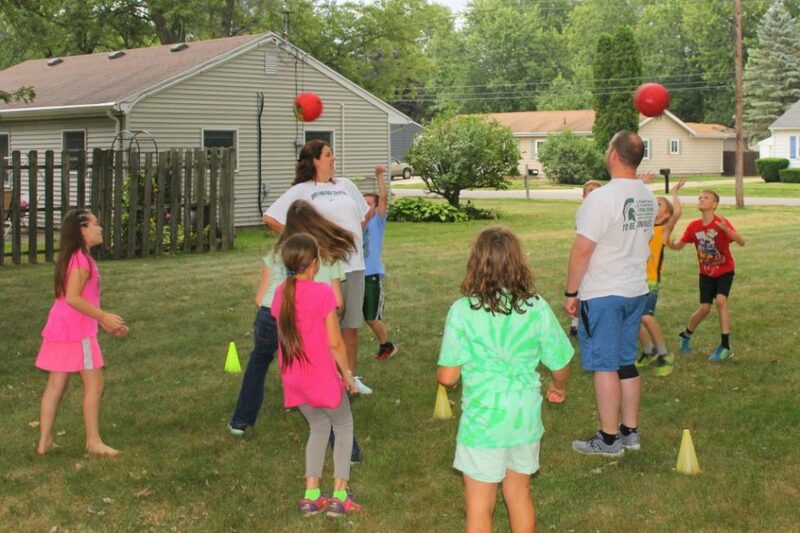 Periodic activities are held – bowling, pizza parties, scavenger hunts. Each winter our young people enjoy snow fun at Camp Barakel for a weekend retreat. Summer camp at Barakel is promoted too.